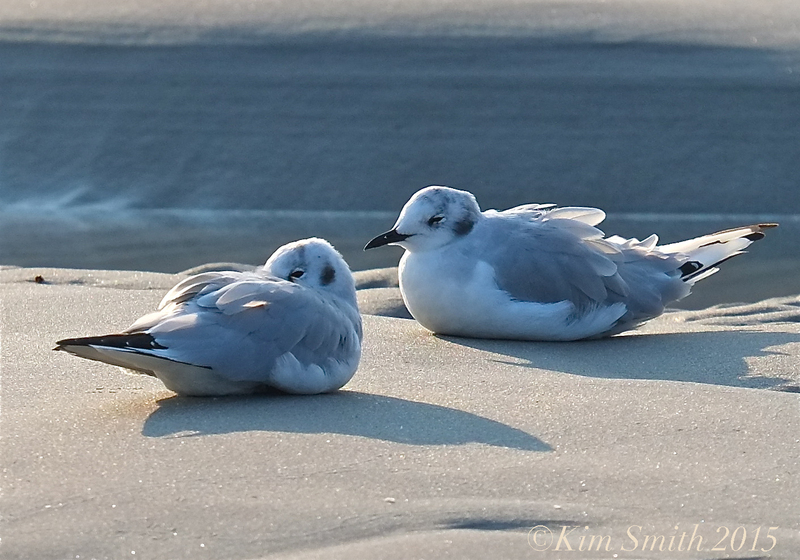 Perhaps the last batch of photo as I haven’t observed any Bonaparte’s Gulls for several days. 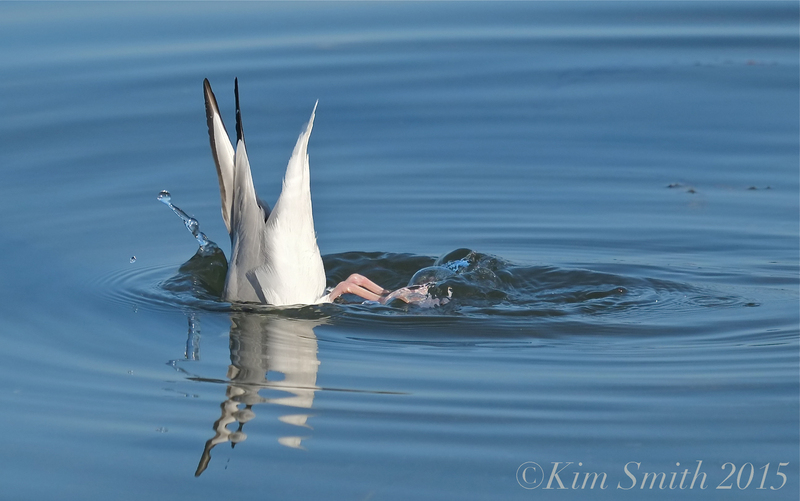 What a treat to have these beautiful creatures grace our shores! 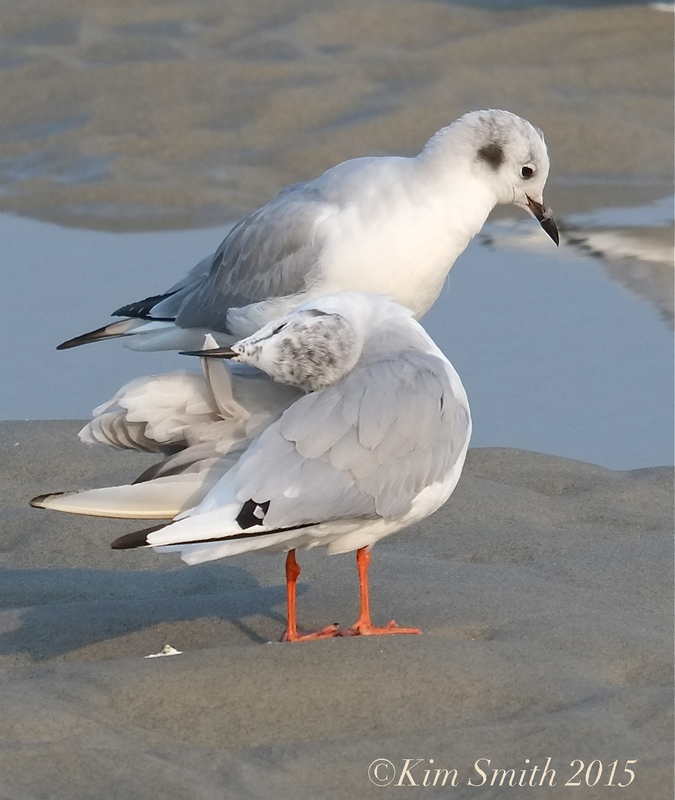 This entry was posted in Birds, Birds of New England, Life at the Edge of the Sea and tagged birds of cape ann, birds of Massachusetts, Bonaparte’s Gulls, Chroicocephalus philadelphia, Wingaersheek Beach on September 21, 2015 by Kim Smith.